At the end of the war between Britannia and Minax, the Shadow Rangers were forced to leave their original lands and they moved to Trammel. Here they founded a village in the Deep Forest, not far from Yew. 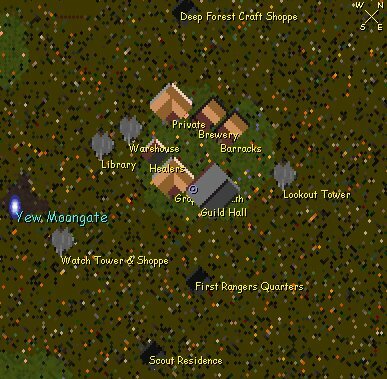 This new rangers' home was given the name of Shadowmoor. With time the little outpost in the woods attracted woodsmen, craftmen, and other people who shared the Rangers' ideals and goals. 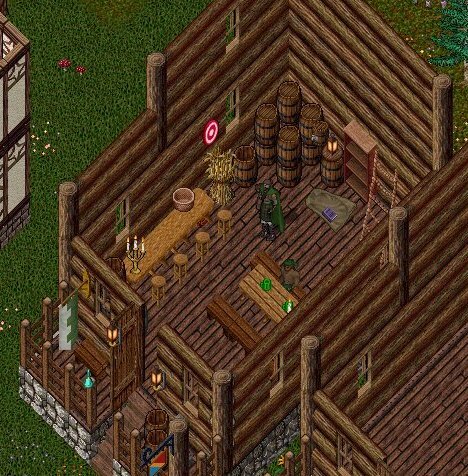 Merchants opened their shopes, travellers stopped by. 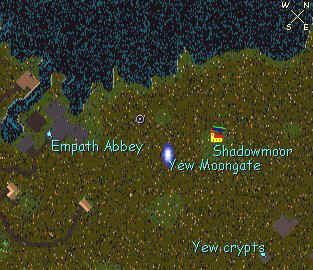 The proximity of the Yew Moongate made it easy for the people to find the village and enjoy its hospitality. It was a period of prosperity and fame. The Rangers, original founders of the village, were patrolling the wildlands and stopping by at the village every now and then... a group of warriors offered their help and volountereed as village guards. 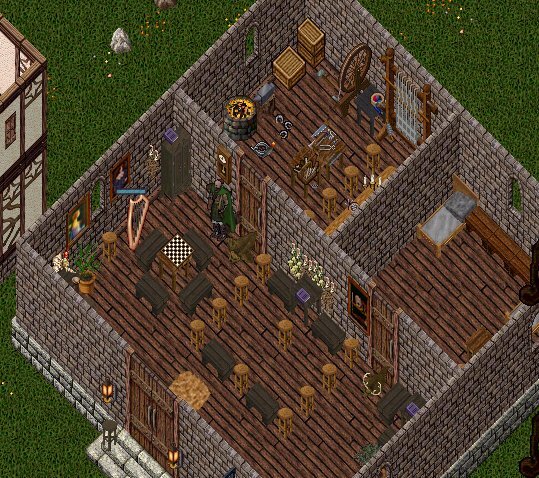 Even the reclusive druids moved to the village, founding a library now renown all over the land. 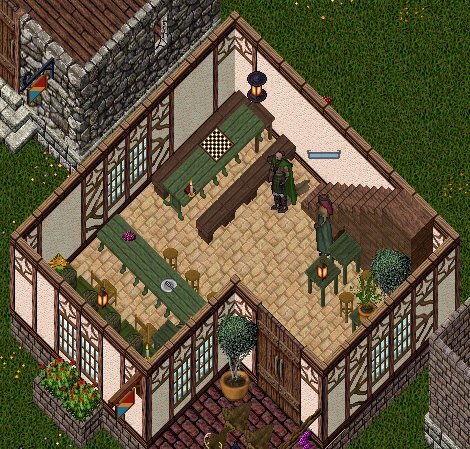 The Shadowmoor Ale, brewed by one of the elders, is one of the most renowned. What was once the Shadow Rangers council became a Village Council. Composed by the guild Elders, the First Druid, the First Ranger and the Guard Captain, the council takes all the decisions and emanates all the orders that are in the interest of the guild and the village itself. The Rangers are free to perform their own duties and businesses, provided that these conform with our Oath. But, when the Council calls, the Rangers answer. The Council may decide to assign special duties to particular members of the guild. 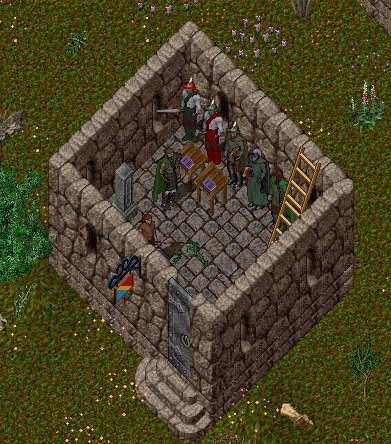 The Council decides wether to allow anybody to become an Initiate of the guild or a village citizen. Any member of the guild can bring his arguments, opinions or proposals to the attention of the Council.